Rambo Ranjha is an Upcoming Action and Thriller Punjabi Movie Starring Garry Sandhu and Jazzy B. Movie is directed by Navaniat Singh and written by Dheeraj Rattan. Movie will be released worldwide in 2014. Rambo Ranjha is an Upcoming Action and Thriller Punjabi Movie Starring Garry Sandhu and Jazzy B. It is debut Movie of Garry Sandhu, a Famous Punjabi Singer, which is directed by Navaniat Singh and is written by Dheeraj Rattan. Ravishing Actress Parul Gulati ( Burraahhh. Movie Fame ) would be seen opposite debutant actor Garry Sandhu in the movie. The movie is produced by Gunbir Singh Sidhu ( Surya Basic Brothers ) and Manmord Sidhu ( White Hill Production ) Movie will be released worldwide in 2014. 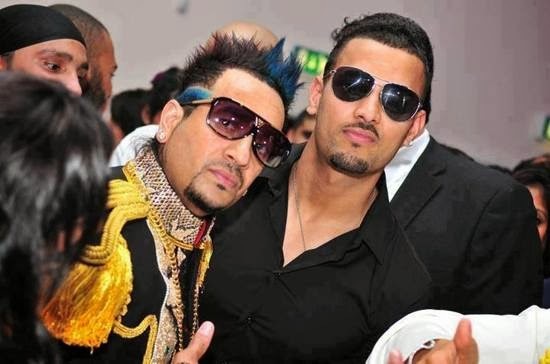 *Update: Title of Rambo Ranjha have been changed to Romeo Ranjha, confirmed by Jazzy B on April 1st, 2014.